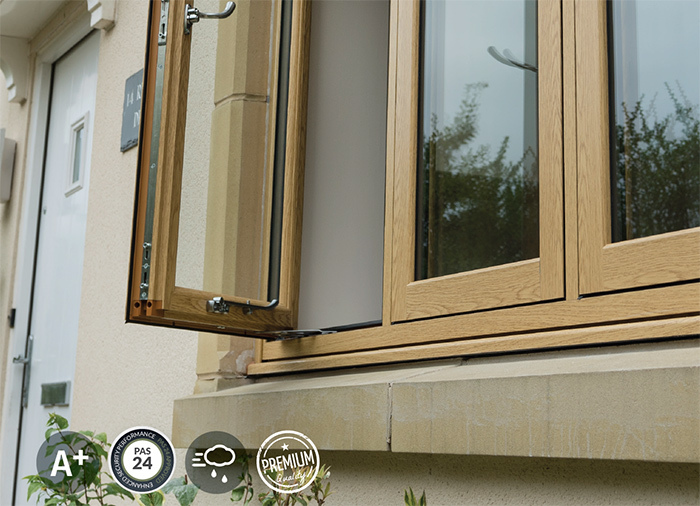 Our diverse PVCu window range is comprised of flush casement, traditional sculptured casement, vertical sliding and tilt & turn designs. 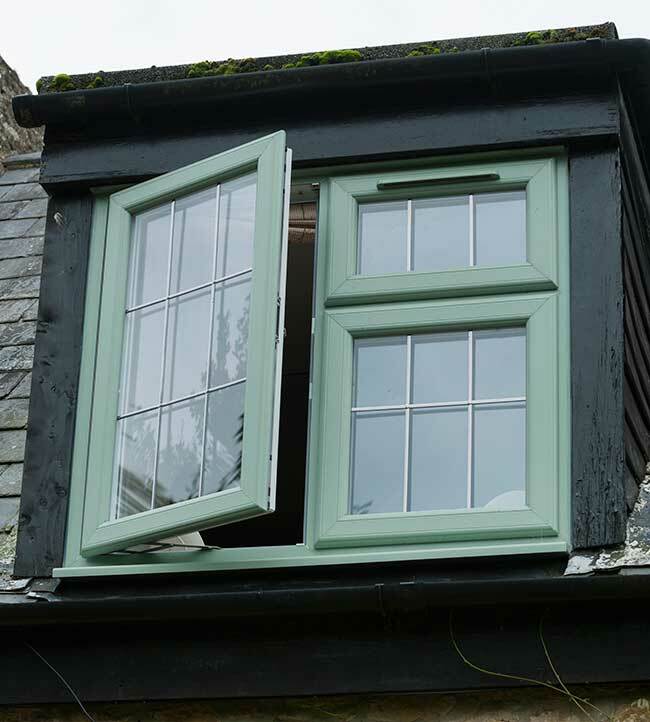 The variety of windows we have available provides you with a range of options to choose from. 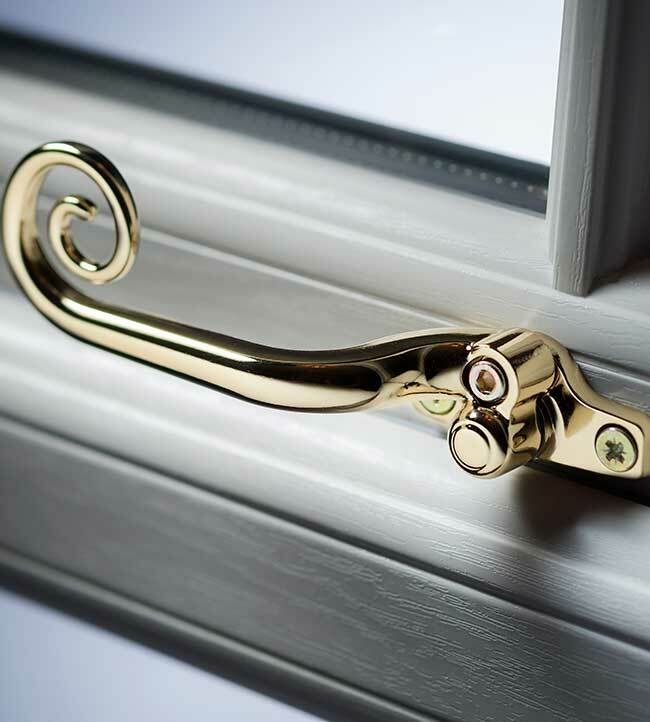 All our windows are made to measure and can be personalised to your requirements by utilising a variety of ironmongery and glazing options. 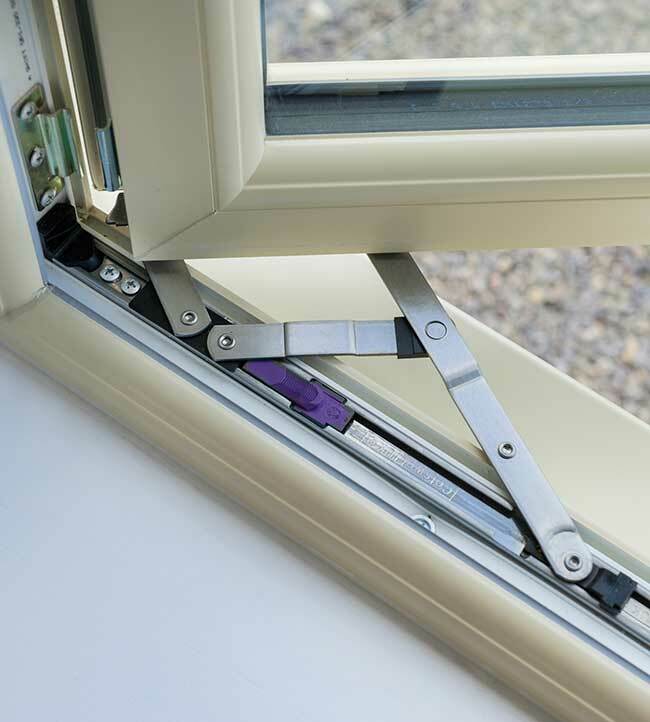 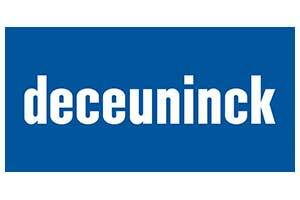 Choose from any of our three unique PVCu profile system styles. 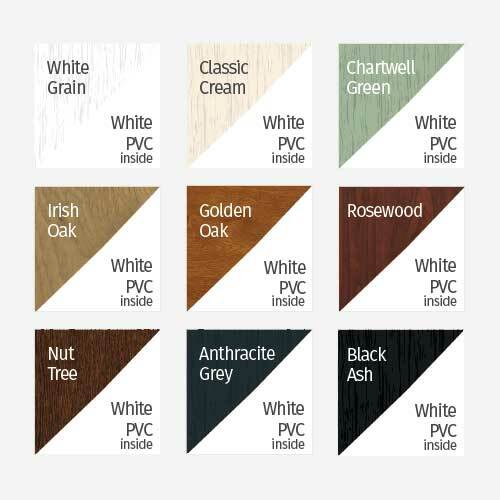 These options have been made available to provide you with the opportunity to customise your products to a greater extent. 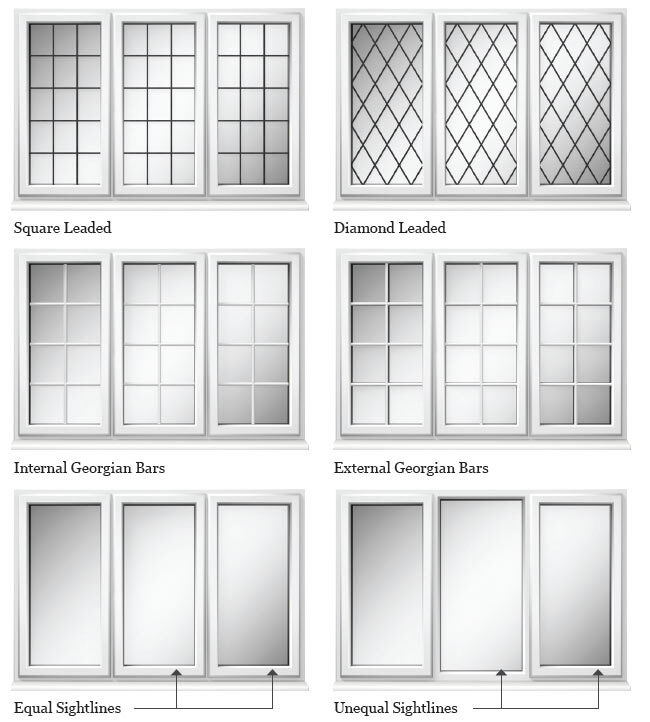 A wide range of glass effects are available so you can closely match the pattern your prefer. 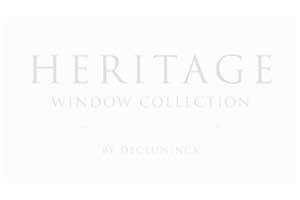 All our Heritage glass options are available toughened or laminated for your security and safety. 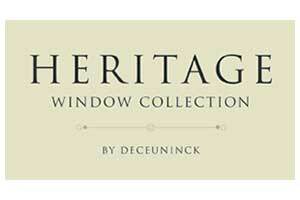 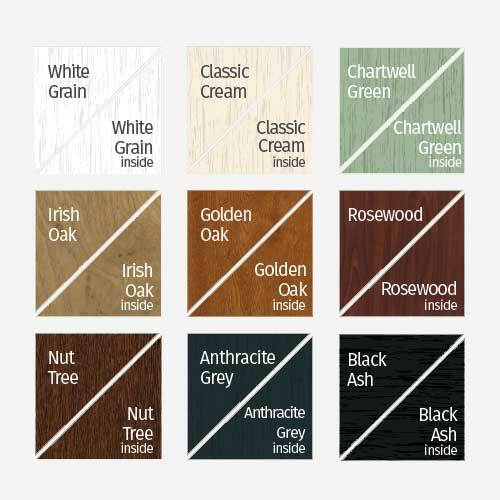 The Heritage Colour Collection is available from stock for any Heritage window, Flush, Sculptured and Chamfered. 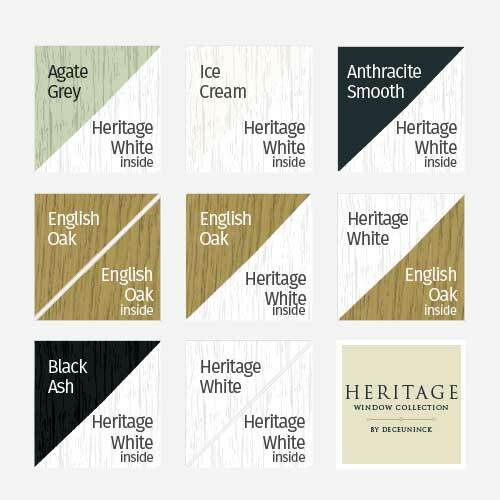 Please note the combination of colours shown below are available on a 6-8 week lead time on the Heritage Chamfered only. 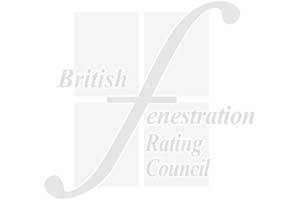 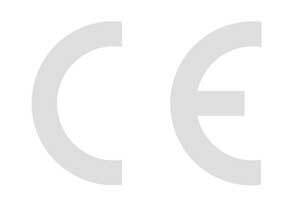 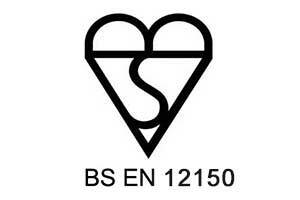 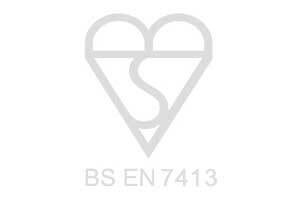 BS7950 Security – To meet the stringent requirements of the BS7950 standard, we fully reinforce all frames (all foils are fully reinforced regardless of 7950) and add hinge protectors to act as an anti jemmy device. 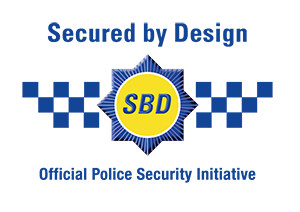 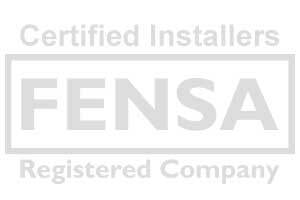 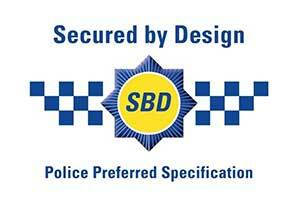 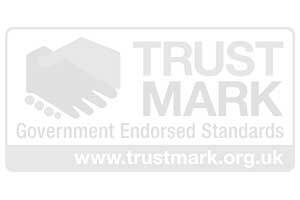 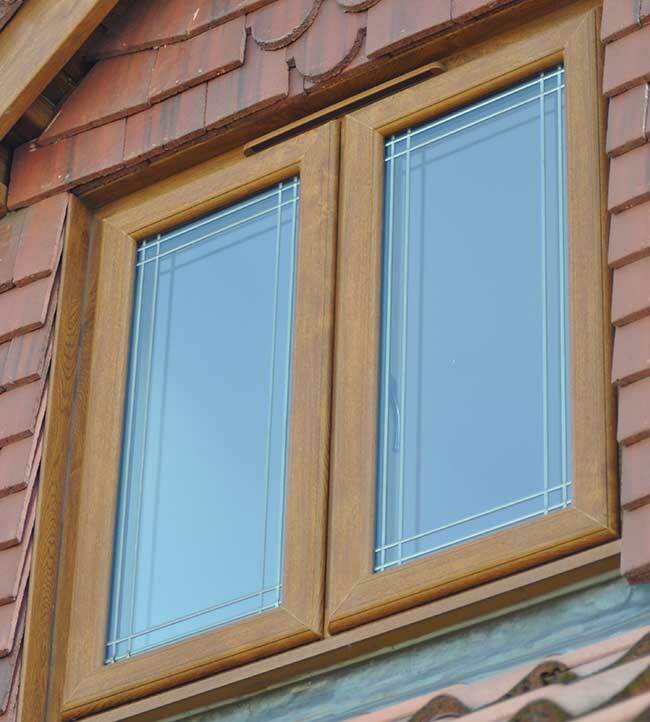 Secured By Design – To achieve Secured By Design, our open out casement windows are manufactured to the BS 7950 standard. We then liaise with the client to ensure that the specific glass requirement is specified by the Crime Prevention Design Advisors (Architectural Liaison Officers). 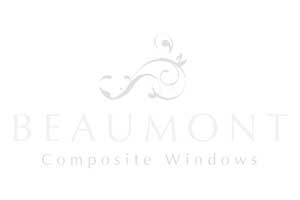 This typically leads to the use of laminate glass on some of the project.